The relationship between cost and output is known as the cost function. Cost functions are derived from production functions. 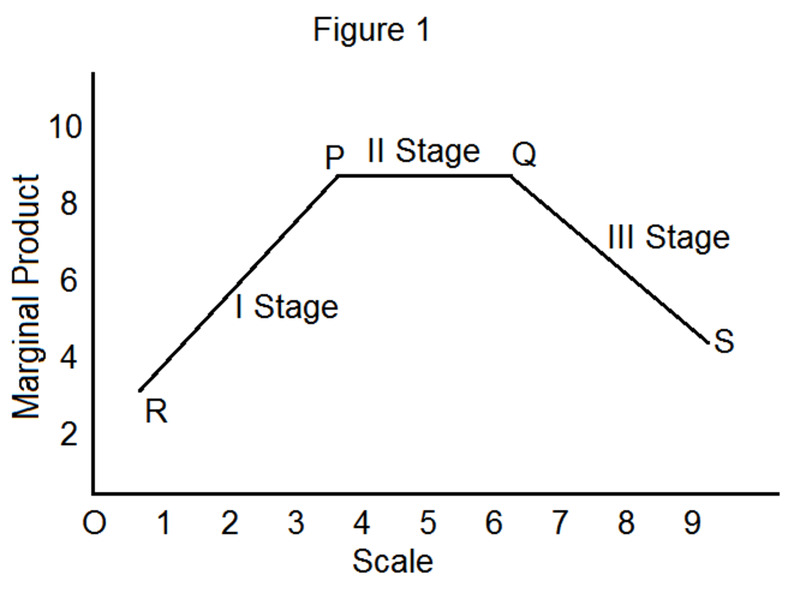 The production function expresses the functional relationship between input and output. In simple terms, the production function states that output depends upon various quantities of inputs. If prices of inputs are known, we can calculate the costs of production. The cost of production of a commodity is the aggregate of prices paid for the factors of production used in producing that commodity. Modern economists have rejected the labor and sacrifices nexus to represent real cost. Rather, in its place they have substituted opportunity or alternative cost. 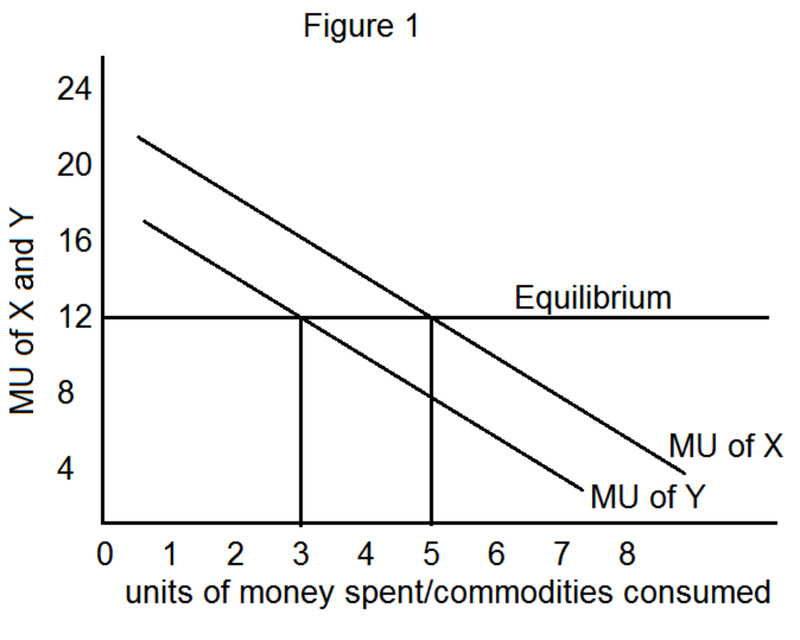 The concept of opportunity cost occupies an important place in economic theory. The concept was first developed by an Austrian economist, Wieser. The other notable contributors are Daven Port, Knight, Wicksteed and Robbins. The concept is based on the fundamental fact that factors of production are scarce and versatile. Our wants are unlimited. The means to satisfy these wants are limited, but they are capable of alternative uses. 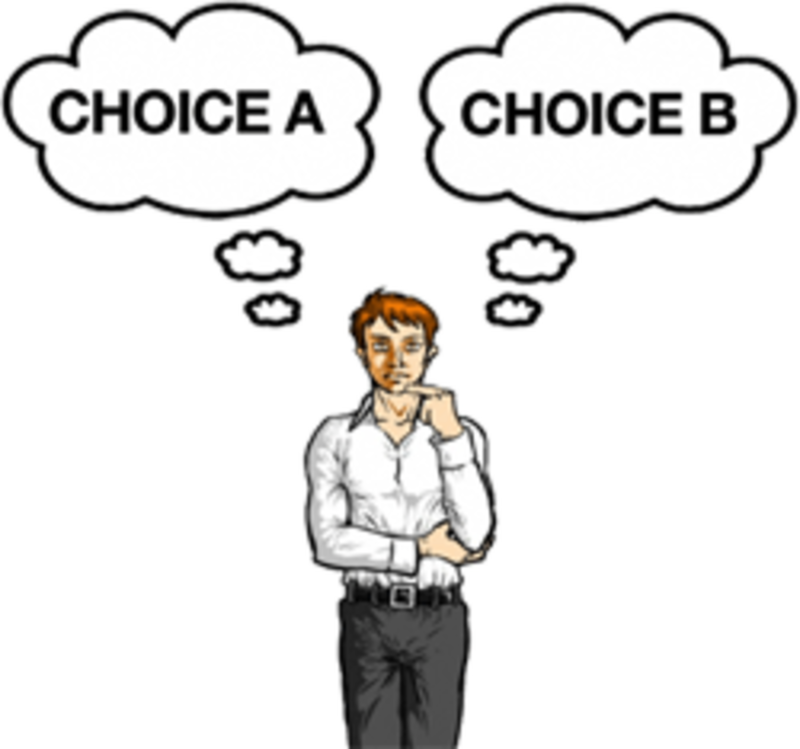 Therefore, the problem of choice arises. 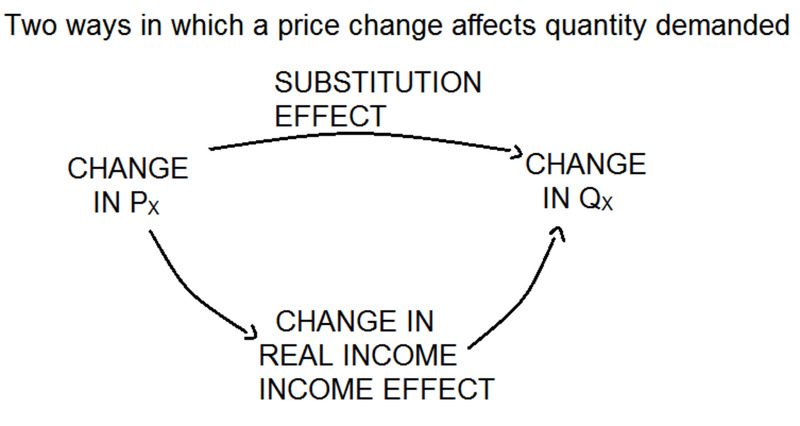 This is the essence of Robbins’ definition of economics. The opportunity cost of anything is the alternative that has been foregone. 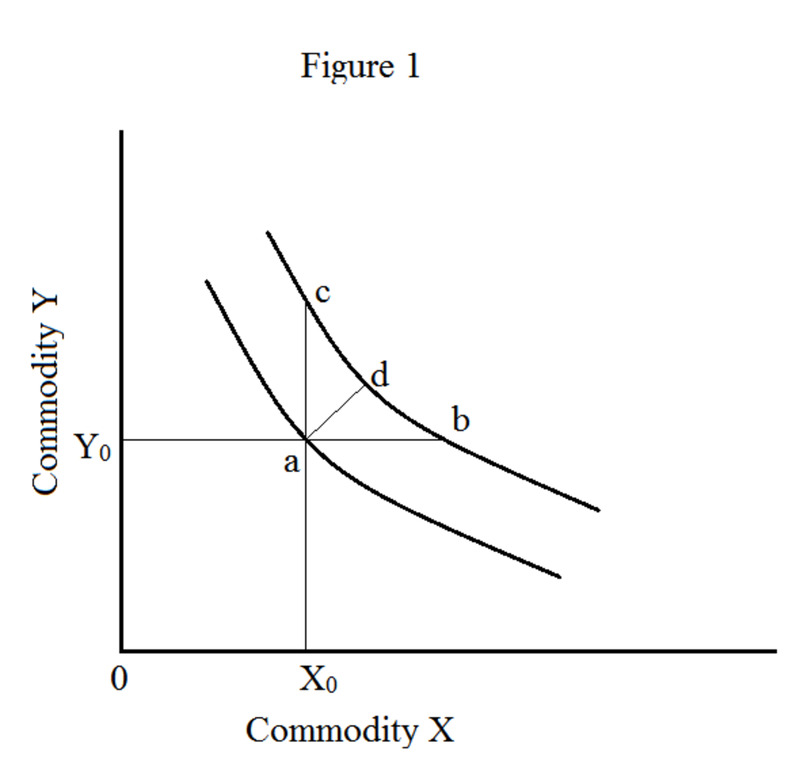 This implies that one commodity can be produced only at the cost of foregoing the production of another commodity. As Adam Smith observed, if a hunter can bag a deer or a beaver in the course of a single day, the cost of a deer is a beaver and the cost of a beaver is a deer. A man who marries a girl is foregoing the opportunity of marrying another girl. A film actor can either act in films or do modeling work. She cannot do both the jobs at the same time. Her acting in film results in the loss of an opportunity of doing modeling work. 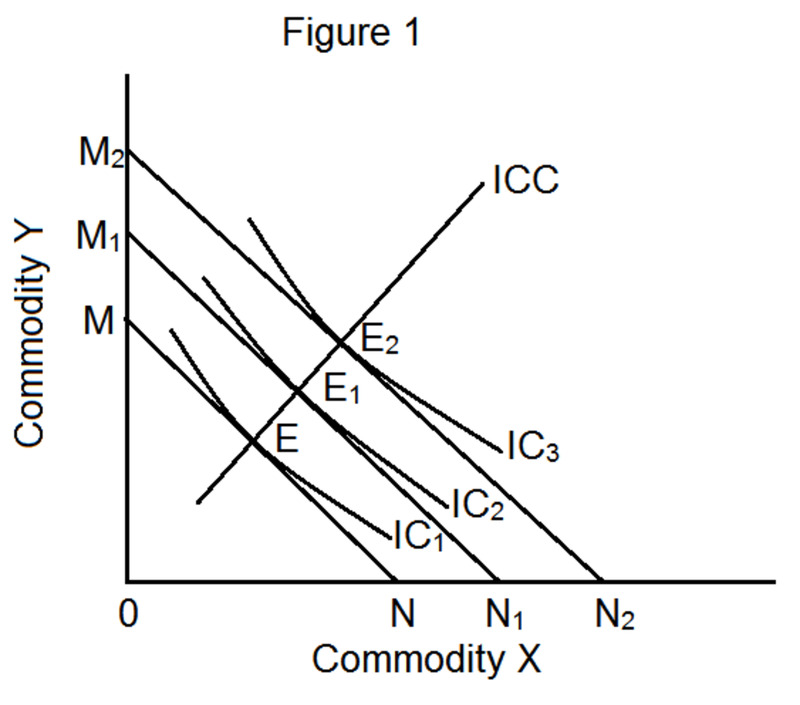 The concept is useful in the determination of the relative prices of different goods. For example, if a given amount of factors can produce one table or three chairs, then the price of one table will tend to be three times equal to that one chair. The concept is also useful in fixing the price of a factor. For example, let us assume that the alternative employment of a college professor is work as an officer in an insurance company at a salary of $4,000 per month. In such a case, he has to be paid at least $4,000 to continue to retain him in the college. The concept is also useful in allocating the resources efficiently. Suppose, opportunity cost of 1 table is 3 chairs and the price of a chair is $100, while the price of a table is $400. Under such circumstances, it is beneficial to produce one table rather than 3 chairs. Because, if he produces 3 chairs, he will get only $300, whereas a table fetches him $400, that is, $100 more. If a factor’s service is specific, it cannot be put to alternative uses. The transfer cost or alternative cost in such a case is zero. This is pure rent, according to Mrs. Joan Robinson. Sometimes, factors may be reluctant to move to alternative occupations. In such a case, a payment exceeding the pure transfer cost will have to be made to induce it to take to an alternative occupation. The concept rests on the assumption of perfect competition. However, perfect competition is a myth, which seldom prevails. A discrepancy is likely to arise between private and social costs. For example, let us assume that a chemical factory discharges industrial refuse into a river. This causes serious health hazards, which cannot be measured in money terms. The foregone opportunities are often not ascertainable. This also poses a serious limitation of the concept. Other expenses like advertisement, insurance premium and taxes. However, real costs are not amenable to precise measurement. Modern economists therefore prefer the concept of opportunity cost. Sometimes, there is a discrepancy between the cost incurred by a firm and the cost incurred by the society. For example, an oil refinery discharges its wastes in the river causing water pollution. Likewise, various types of air pollution and noise pollution are caused by various agencies engaged in production activities. Such pollutions result in tremendous health hazards, which involve cost to the society as a whole. A cost that is not borne by the firm, but is incurred by others in the society is called an external cost. The true cost to the society must include all costs, regardless of the persons on whom its impact falls and its incidence as to who bear them. Explicit costs are those costs, which are actually paid by the firm. To put it in other words, explicit costs are paid out costs. Explicit costs include wages and salaries, prices of raw materials, amounts paid on fuel, power, advertisement, transportation, taxes and depreciation charges. 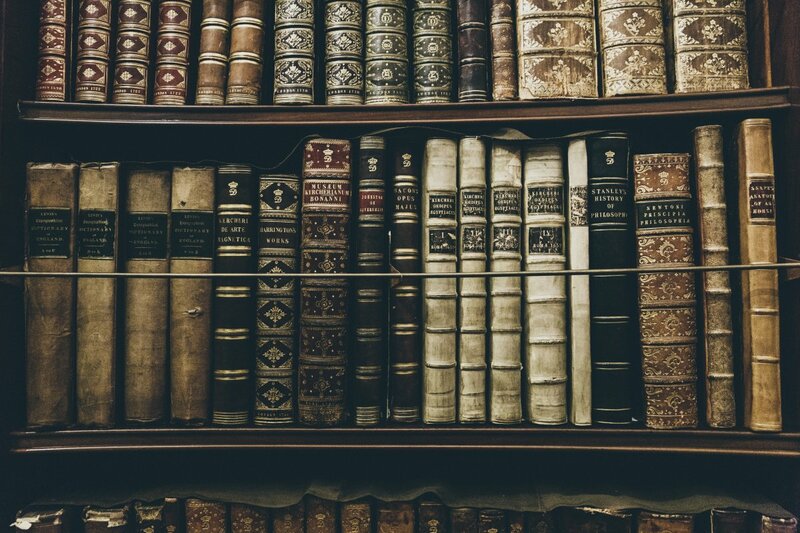 Explicit costs are recorded in the firm’s books of account. Implicit costs are the imputed value of the entrepreneur’s own resources and services. In other words, implicit costs are costs, which self-owned and self-employed resources could have earned in their best alternative uses. It refers to the highest income, which might have been received by him if he has let his labor, building and money to someone else. These costs are frequently ignored in calculating the expenses of production. 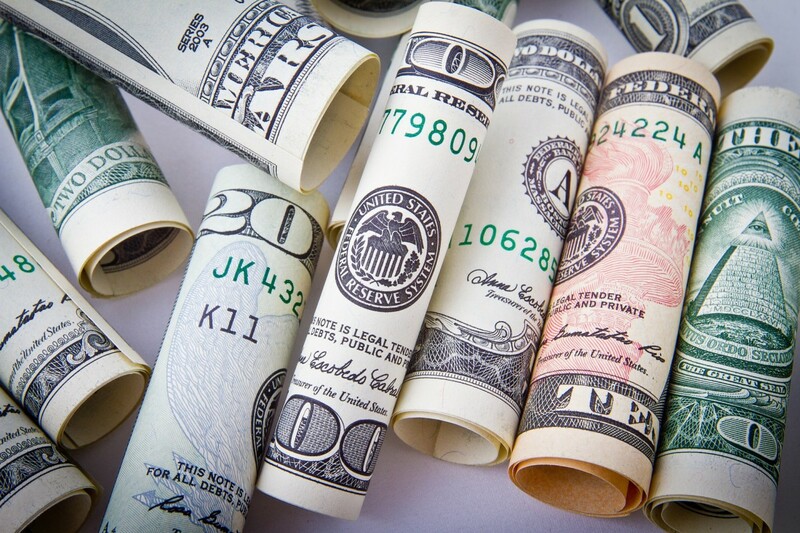 Historical cost refers to the cost of an asset, acquired in the past whereas replacement cost refers to the cost, which has to be incurred for replacing the same asset. The increment costs are the additions to costs resulting from a change in product lines, introduction of a new product, replacement of obsolete plant and machinery, etc. Sunk costs are those which cannot be altered, increased or decreased by changing the rate of output and the level of business activity. All the past costs are considered as sunk costs because they are known and given and cannot be revised as a result of changes in market conditions.